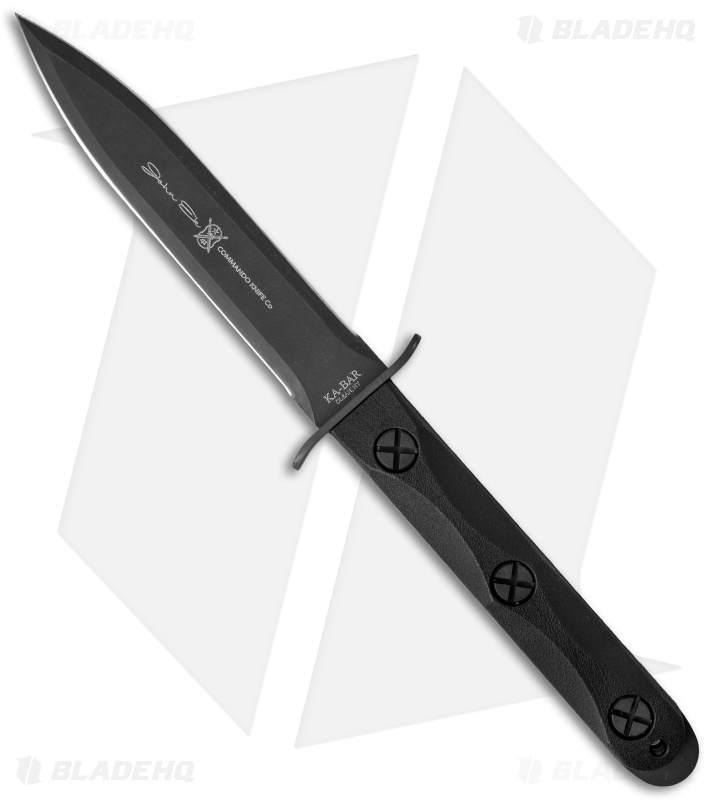 After acquiring the rights to the John Ek Commando knives, KA-BAR's first offering is the Ek Model 4. 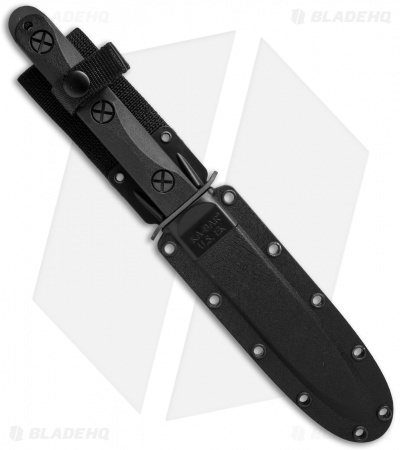 This updated version of the old jungle fighting knife is made from 1095 Cro-Van and features a parkerized double-edged blade, textured glass-filled nylon handles and traditional X-head fasteners. A US-made Celcon® sheath with retaining strap, self-locking function and multiple tie-down points is also included. Made in the USA.